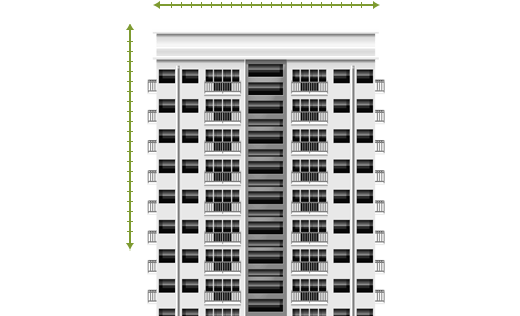 NextNav’s revolutionary terrestrial positioning network and technology enable accurate and secure location of mobile wireless devices—even in challenging indoor environments. 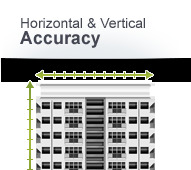 Devices equipped with NextNav technology can compute their own position—including how high they are—for vertical accuracy performance unmatched by any other wide area system. 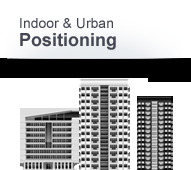 The world isn’t flat; your positioning solution shouldn’t keep you on the ground floor. 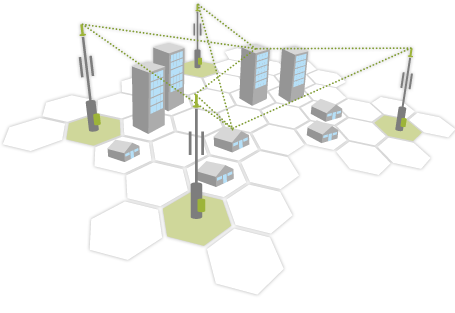 NextNav owns, operates and manages every element of our dedicated positioning network. 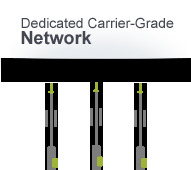 Built on licensed spectrum, our network is optimized to help your device compute its position. 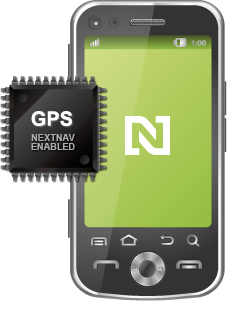 NextNav’s technology leverages existing GPS processing capabilities to minimize the integration impact on GPS chips and cellular handsets. 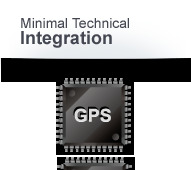 This results in minimal cost to include NextNav technology in devices. 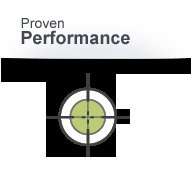 Extensive tests conducted in our initial markets demonstrate NextNav's performance in real world conditions. When Seconds Count, Precision Matters. GPS doesn’t work reliably indoors. 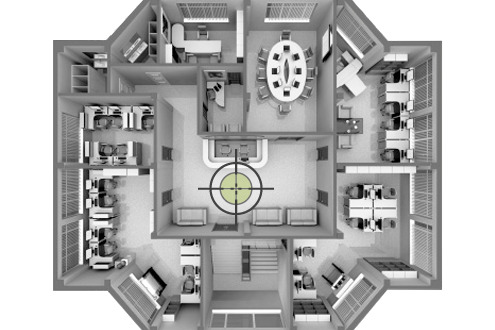 Devices equipped with NextNav’s technology significantly enhance first responder’s situational awareness and safety with reliable 3D indoor location. 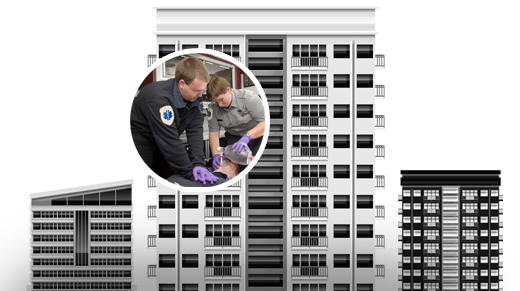 For consumer devices, the same mission-critical 3D location can be used for E911 calls. Consistent Store Level/Floor Level Accuracy. With lower battery consumption, the privacy of on-device location computation and 3-D positioning accuracy, NextNav’s technology allows users to learn about and share their surroundings in powerful new ways.